According to Public Health England, vaping may be contributing to at least 20,000 smokers quitting every year – with the industry estimating this figure to be much higher – yet the same studies show that an estimated 40% of smokers still haven’t even tried vaping. VApril 2019 is focused on changing this picture by encouraging the UK’s 7 million smokers to switch to vaping and learn about how this can be a life changing decision for the good of their health. 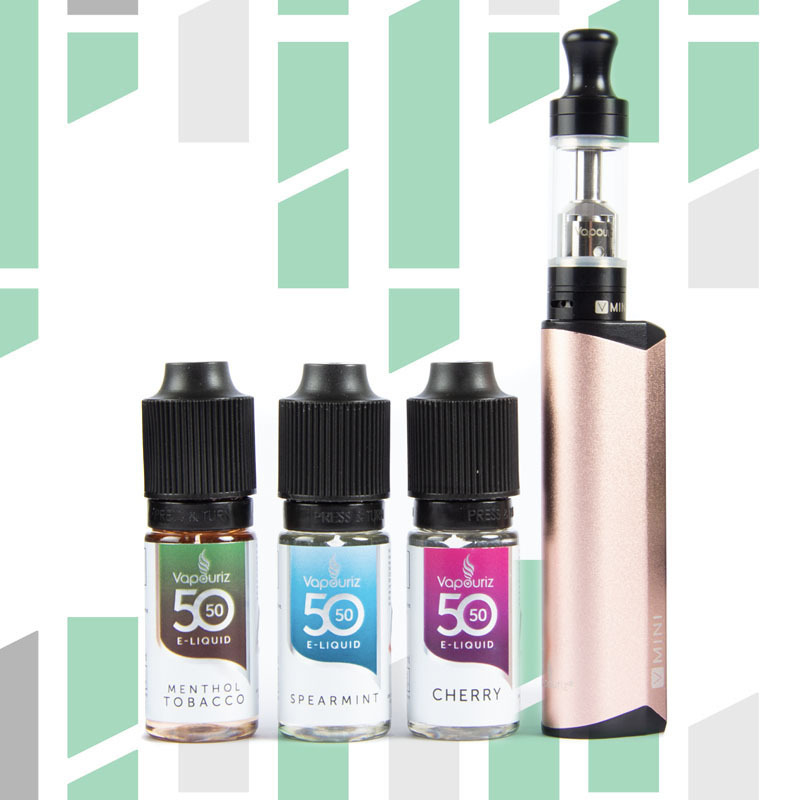 How Can E-Cigarettes Help Me Quit Smoking This Vapril? E-cigarette devices heat a liquid substance known as e-liquid, which is available with or without added nicotine and once heated is converted into an inhalable vapour. 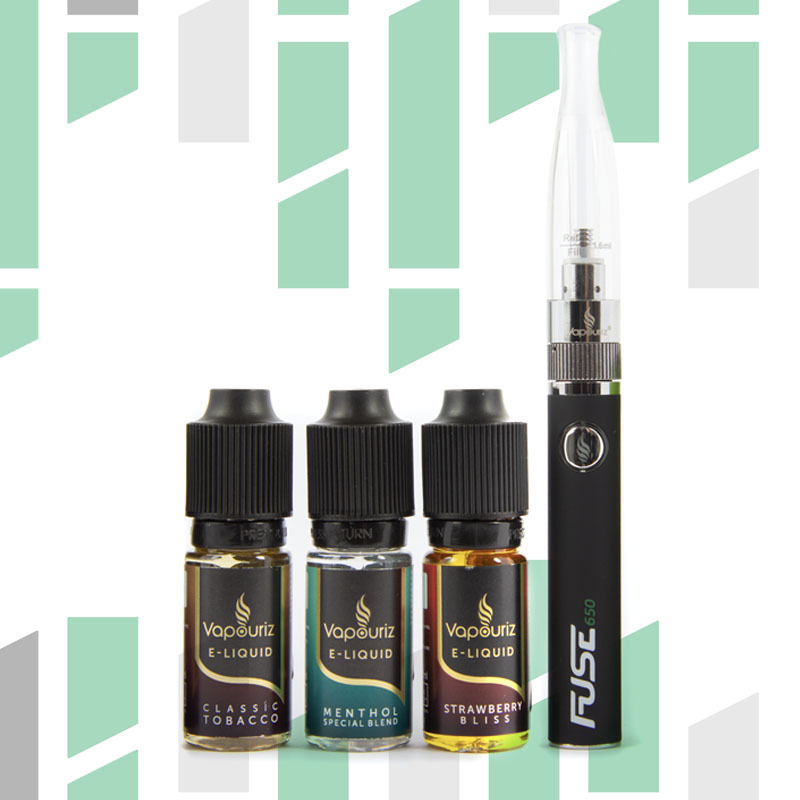 E-liquids are generally comprised of two main ingredients: propylene glycol, which you may have seen referred to as PG and vegetable glycerine, commonly abbreviated to VG. Both PG and VG are non-toxic, extremely safe for human consumption and widely used in food and cosmetic products. 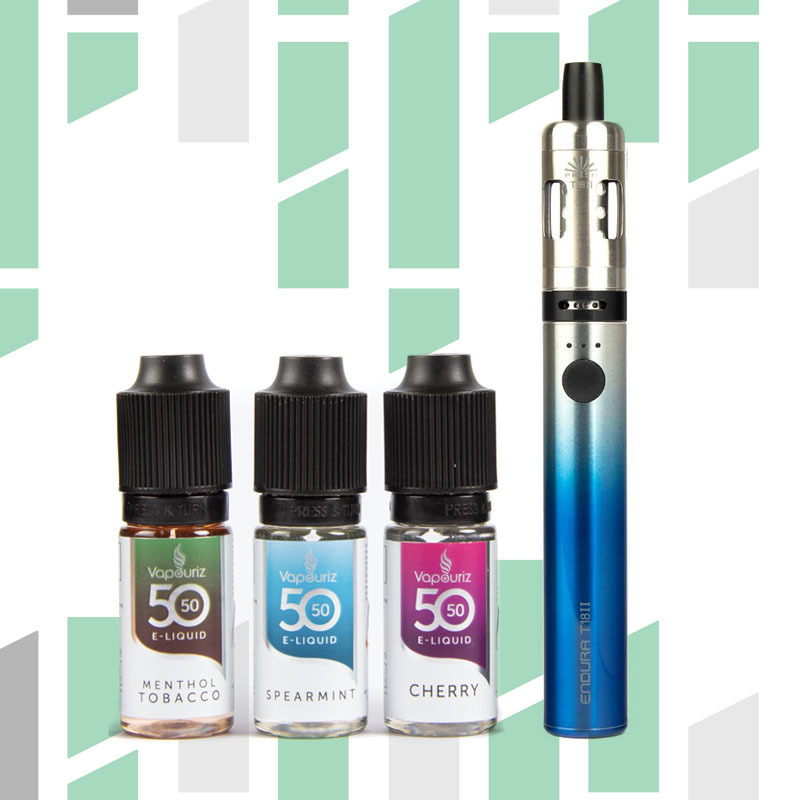 Whilst a small amount of flavouring is added to e-liquids, they do not contain carbon monoxide, tar or any of the potentially-lethal chemicals and toxins found in traditional tobacco cigarettes. 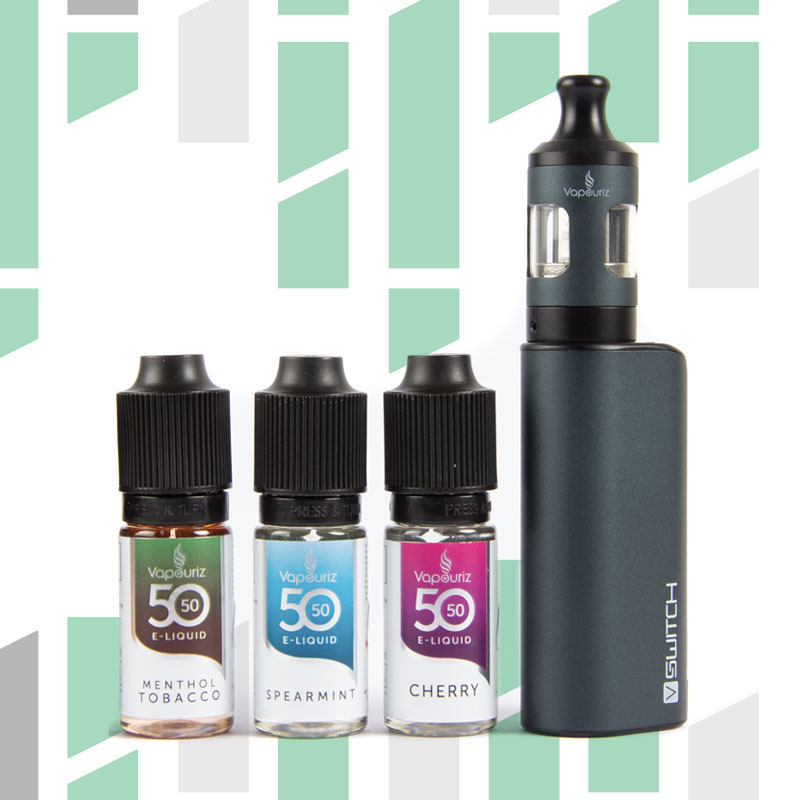 To give yourself the best possible chance of kicking your smoking habit for good, its vital that you start out with an e-liquid which contains the right level of nicotine to reflect your current nicotine intake. Pay a visit to your local Vapestore or call our dedicated customer care line where our knowledgeable, friendly staff will be more than happy to offer impartial advice on the best e-liquid for your individual needs. You can better your chances of success further still with the NHS One You programme, which states that e-cigarettes are more effective as a smoking cessation tool when combined with expert face-to-face support. This support can be found at your local stop smoking service, your GP practice, a pharmacist and online stop-smoking communities. Watch your tobacco habit go up in smoke this Vapril and make the change that makes all the difference.